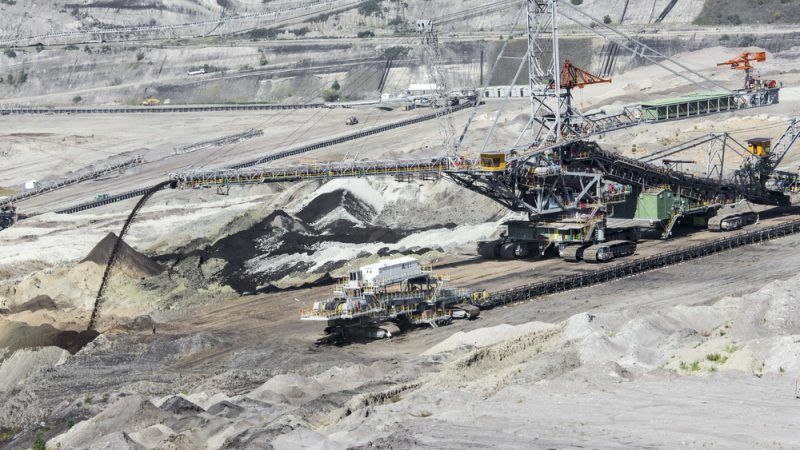 Poland’s trade unions are mounting a defence of coal workers against the impacts of climate policies in a government-backed conference this week. EURACTIV’s partner Climate Home News reports. An advance statement signed by three workers’ associations calls for an analysis of the costs and jobs impact of climate policies, and a “dialogue” at UN level between politicians, investors, employers, scientists and trade unionists. Without naming coal, it invokes national sovereignty and fairness arguments to shift debate in the industry’s favour. 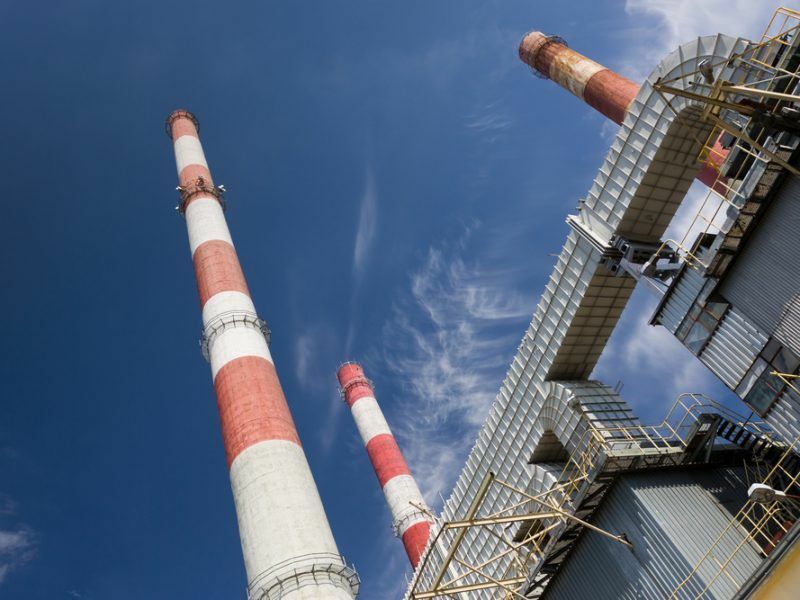 Poland’s bid to scupper the EU’s recently-updated Emissions Trading Scheme (ETS) was thrown out by the bloc’s highest court, which ruled on Thursday (21 June) that the advantages of the new system far outweigh the disadvantages. A spokesperson for OPZZ, a network of Polish trade unions and co-organiser of this week’s conference, told Climate Home News: “We do agree that if the planet is dead, the discussion about decent work and international labour standards will be pointless. In defending those employees, the conference flirts with science denial, giving a platform to Princeton physicist William Happer. Happer has no record of climate research, describing the field as a “cult”, and rejects the scientific consensus to argue the build-up of carbon dioxide is good for the planet. A spokesperson for OPZZ said Happer had been invited by co-organiser Solidarność, which did not respond to a request for comment. The programme also highlights an example of post-industrial regeneration in Poland. International visitors are offered a tour of Lake Tarnobrzeg, a former open pit sulphur mine turned water sports destination. 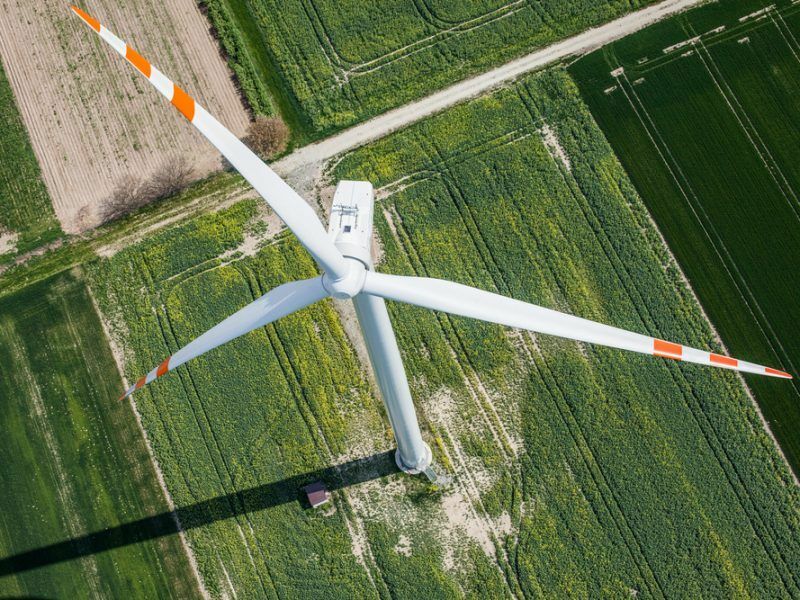 Poland’s upper house of parliament approved an amendment to the country’s renewable energy law on Friday (29 June) meant to remove obstacles to green energy investment and help Warsaw meet EU targets. 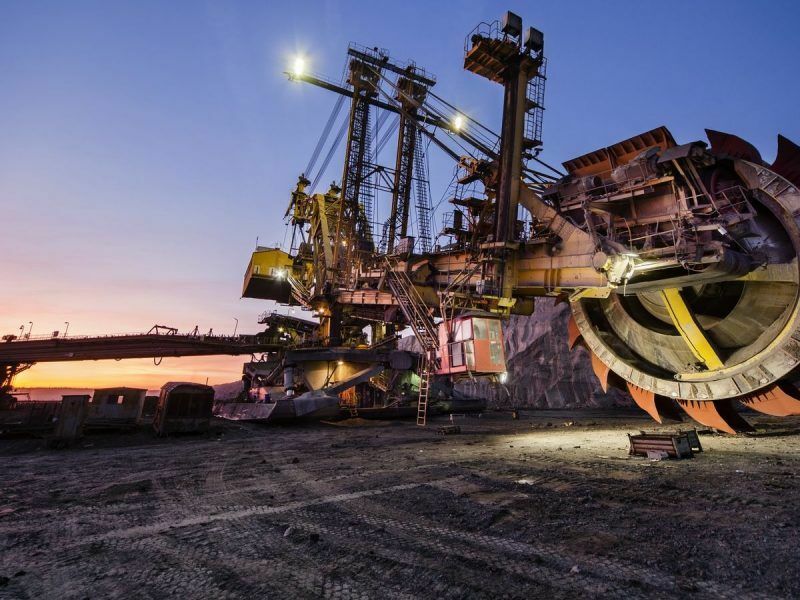 Polish economy is NOT ‘largely dependent on coal’ – such statement is simply not true. 0,7% of employees are employed in coal. Coal’s impact on Polish GDP growth is negative: -0,02 between 2006 and 2013 (source below). Polish energy system is largely (80%) dependent on coal – that IS true. And this has to change quickly, but in a planned and just manner.